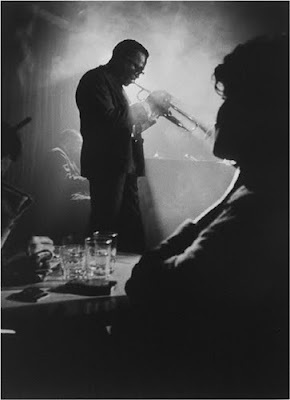 Miles Davis, Birdland, 1958. Photograph © Dennis Stock. Photographer Dennis Stock has died. The announcement from Magnum, where he was a long time member, is here. There is a notice at The New York Times here as well.